One Night Off. Rinse. Repeat. I am taking one more night to relax before I get back into the swing of things. 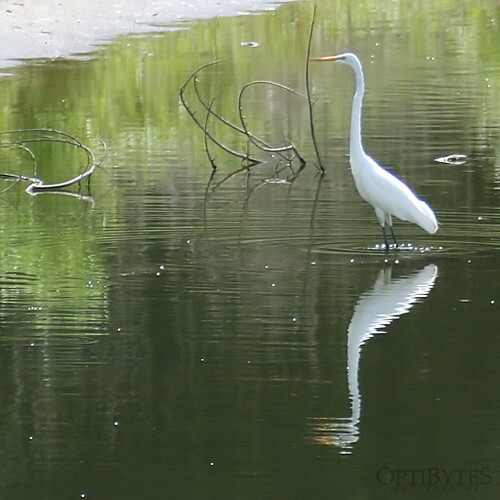 Enjoy this photo of the Great Egret we saw on June 29th. I can hardly wait for fall migration to begin. Michael, what a beautiful shot of the Great Egret. A magnificent bird, a magnificent shot.